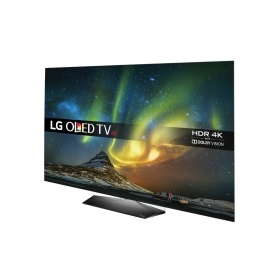 Experience home entertainment in a completely new way with the OLED65B6V television from LG. 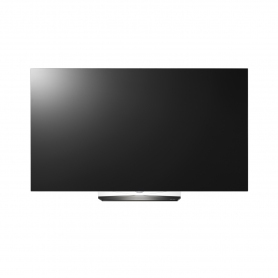 Your eyes will be drawn to this LG television as soon as you walk into the room. Not only is it a Smart television, but it has the design to match too. Looking for a smaller size? 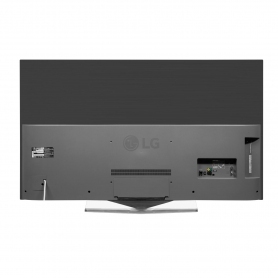 This LG TV is also available with a 55 inch screen. 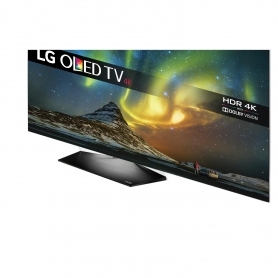 Unlike LED TVs which are backlit, OLED televisions work by individually lighting each pixel, so that the light will go exactly where it’s needed. OLED screens create stronger and more lifelike images, with more intense colours. 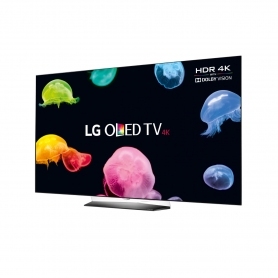 This LG TV is also ultra-high definition, meaning the pixels on your screen are quadrupled, compared to the number on a Full HD television. Dolby vision also adds more depth and strengthens the colour resolution, so that you see much more defined images. 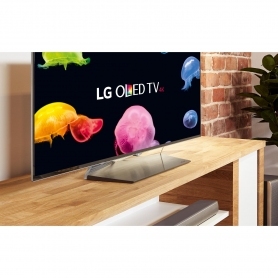 The OLED65B6V is a TV that keeps on giving. With LG’s amazing technology, you can say goodbye to using multiple remotes - it comes with its own magic remote, which can be used to control all aspects of your television. You can also use your voice and hand gestures to select your desired programme. As it’s a Smart TV, you’ll have access to multiple applications. This includes catch up TV, so you can keep up to date with your favourite shows. You can also browse the web to your heart’s content from the comfort of your sofa, all thanks to the WebOS 3.0 platform. The four HDMI connections on this LG television mean you can have all your devices connected to your set at once. 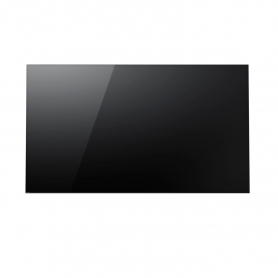 Why not use the Miracast function to link up your smart phone to your television, so that you can view your pictures and videos on the big screen? You can also enjoy beautiful sound with Harman Kardon technology. 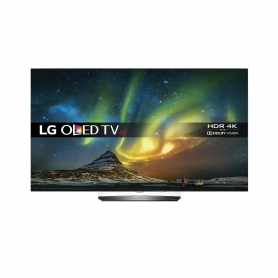 Experience television the way it should be with the LG OLED65B6V – order yours now.